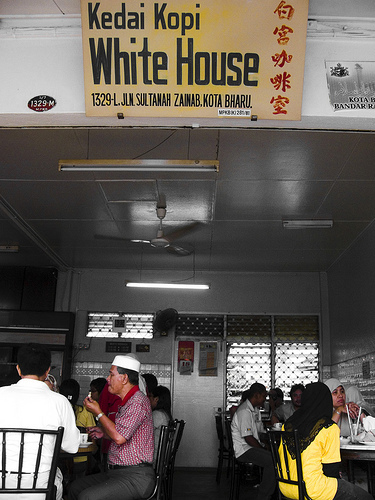 Kelantanese’s Delights: White House Coffee! this is a Halal dining place. Famous Roti Bakar (Toastbread) and smooth Kaya (Coconut Jam)! Simple Roti with Kaya and Coffee with two half boil egg for just 3.00 Ringgit! All-famous White House coffee shop, It is a small-but-famous coffee shop with an easy-to-remember name- White House, (This place has never been visited by any of the Presidents of United States but some how it has been named after the office of the US President, White House) the coffee shop where all the Kelantanese in Kota Bahru knows and loves to hang out. 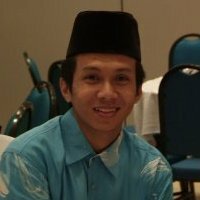 However I was told by the locals that this place is also quite popular for the Sultan and the Royal family of Kelantan. It’s been there for a long time and the food there remains as delicious as ever, with its famous Roti Bakar (Toastbread) and smooth Kaya (Coconut Jam). Simple Roti with Kaya and Coffee with two half boil egg for just 3.00 Ringgit! So much worth the money. Located at Jalan Sultanah Zainab, White House Kopitiam is found in front of the Masjid Muhammadi Kota Bharu, Kelantan, opposite the Padang Merdeka, and beside the State Museum. It is the most popular coffee shop in Kota Bharu. The Shop owner is a Kelantanese Chinese man, but this is a Halal dining place, their workers 100% Malays and the majority of his customers are Malays. Apparently, this kopitiam is quite “wai sui”, very famous in Kota Bharu. It was full of crowd during our visit on Sunday morning. 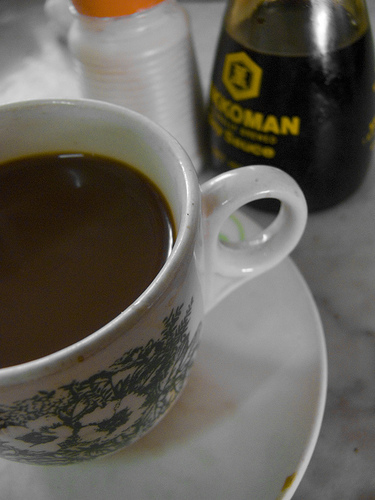 According to Ah Fai, the local Chinese Kelantanese have other better preferred kopitiams. So in other words, we kind of ended up in a more touristic kopitiam. The bill was on pricey side. If I have to pay KL price in Kota Bharu, isn’t this considered pricey? I know I don’t have to pay KL price when dining in Melaka kopitiam. Historically, THIS IS one of the more famous Chinese coffeeshops in Kota Bharu. A huge crowd gathers there each morning and, according to owner Siow Boon Suan, who is over 70 years old, it is a favourite of some political luminaries. 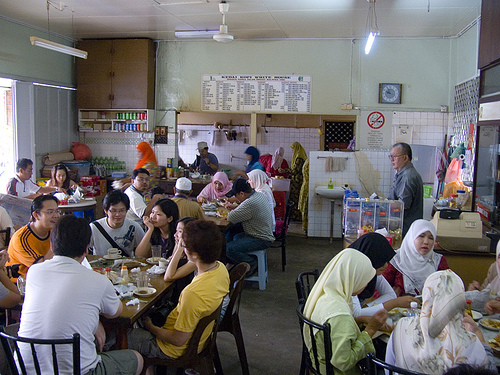 Siow’s father-in-law started the kopitiam in 1935. His wife then learnt to make coffee from his father-in-law in 1960. In 1970, he married his wife and got involved in the business. They moved to the current shop along Jalan Sultanah Zainab in 1980. 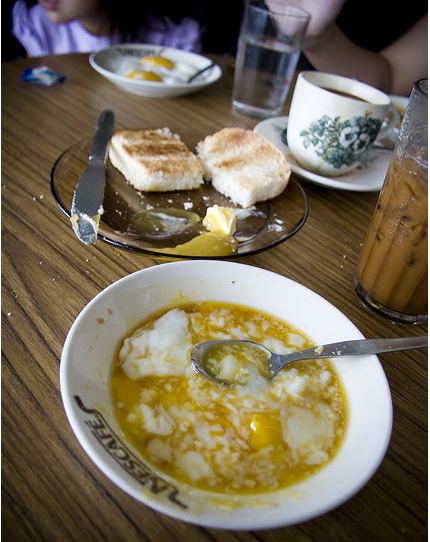 It started as a Chinese Hainanese coffeeshop with roti bakar and half boiled eggs. Over time its offerings have been influenced by local Kelantan food and it is offering packed nasi kerabu, nasi lauk, etc. The food is marvellous coup with the excellent service. Upon ordering the food with the Malay lady provided you do get a seat. Upon finishing the food, try to catch the attention of the an old Uncle standing inside the counter. And he will impress you with his ‘supernatural skill’. He is able to calculate the total within 30sec! Absolutely! It is the most popular coffee shop in Kota Bharu. The principle and concept of good customer service and quality service are not applicable in this coffee shop. You should not send you claims examiners for training here. Though satisfying, but the color of kaya spread served at White House Kopitiam, told me that it was made from authentic kaya recipe. 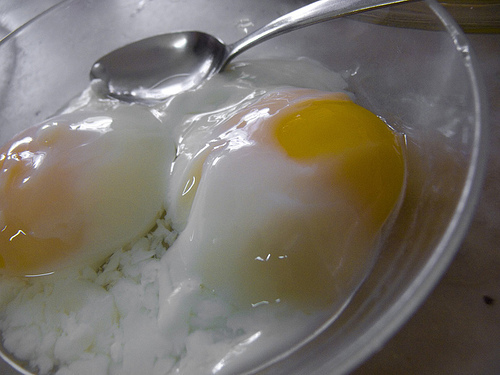 Authentic kaya should be light brown in color; not dark brown, not green, and not yellow. Original Chinese Hainanese-style coffee. The coffee “o’ is simply the best coffee in town and I bet every coffee addict will love it! 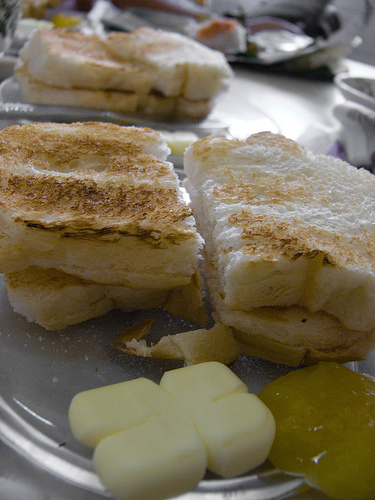 Specialty 2: Roti mentega sejuk, toasted bread with cold butter. all time favourite breakfast spot in KB! I frequented this place from 1950s though different building but same spot.There used to be Rojak Sulong’s cart in front until the 60s.Every time I go back to KB never fail stopping for supper.Sometimes it is closed for unknown reason.The kaya is not as good now,too much sugar.I still keep 1 or 2 containers in the fridge in Kl. If you’re looking to be ill-treated and love bad manners from the owner and staffs, you’ve come to the right place!